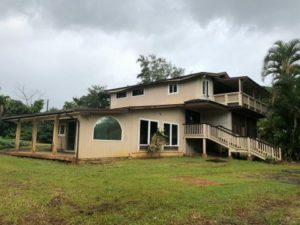 Kauai Foreclosures, Kauai REO September 2018 List. 3681 Pua-Kenikeni St, Lawai. 3 bedroom 2.5 bath home. Owned by MTGLQ INVESTORS LP. 356 MIULANA PL., KAPAA, HI 96746. (Wailua Houselots) 2 BEDROOM 3 BATH HOME. 1644 SQ. FT. WE DO NOT HAVE A PRICE YET. 1370 Hono Ohana Place, Wailua Homesteads. 4 bedroom 2 bath on over 3 acres. MLS# 621042. Owned by WILMINGTON SAVINGS FUND SOCIETY TRS. 3888 Gallo Place, Kalaheo. 3 bedroom 3 bath. $675,000. MLS# 620981. Owned by US Bank National Association. 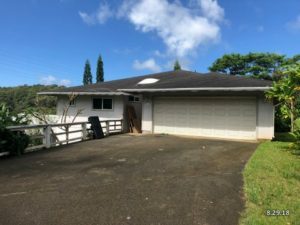 4436 Kanaele Road #B, Kapaa. 3 bedroom 2 bath. $759,900. MLS# 620512. Owned by Deutsche Bank. 9825 Uuku Road, Waimea. 3 bedroom 1.5 bath. $494,900. MLS# 619810. Owned by Federal National Mortgage Association. 3887 Gallo Pl., Kalaheo. 3 Bedroom 3 bath. Reduced to $609,900. MLS#616209 Owned by Wilmington Savings Fund Society FSB. 3691 Albert Rd., Princeville. 3 bedroom 3 bath. Reduced to $739,900 . MLS#618191 Owned by Onewest Bank FSB. Cliffs at Princeville. 1 bedroom 2 bath LEASEHOLD condo, MLS# 619344. $344,900. Owned by Fannie Mae. 5360 Puulima Rd. #C, Kalaheo. 2 bedroom 2 bath CPR house. MLS# 619018. Reduced to $564,500. Owned by US Bank. 4424 Kilauea Rd., Kilauea. 3 bedroom 1.5 bath. Reduced to $539,900. MLS# 619489. Owned by FEDERAL NATIONAL MORTGAGE ASSOCIATION. 3296 Kanakolu St., Lihue. 3 Bedroom 2 bath. $515,200. MLS#618071 A HUD Home Owned by the Secretary of HUD US Government. 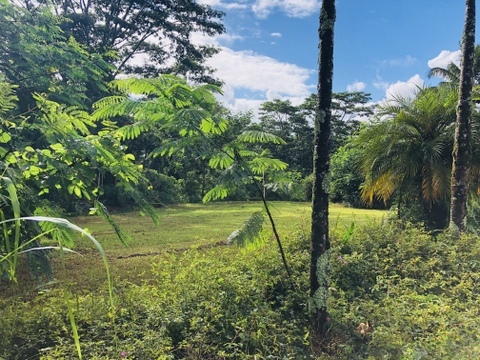 5509 Kuamoo Road, Kapaa. 3 Bedroom 2.5 bathroom. Reduced $432,250. MLS#616288 Owned by US Bank National Association. 3830 Hanapepe Road, Hanapepe. MLS #613554 Termite ridden multi family. $184,900. Owned by Deutsche Bank. 4421 Aalona St., Kilauea. 5 Bedroom 2.5 bath. Reduced to $524,900. MLS#617501 Owned by Federal Home Loan Mortgage Corporation. 1633 Kuahale Street, Kapaa. 3 bedroom 2.5 bath. $485,000. MLS# 620903. Owned by Penny Mac Corporation. Kauai Beach Resort 2332. Studio ocean view condo. MLS# 619120 $83,200. Owned by Bank of New York Mellon. Sold for $127,500 on 08/28/2018. 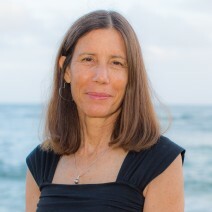 5-6581 Kuhio Hwy., Hanalei. 2 Bedroom 2 bath home across the beach in Wainiha. Reduced $524,900. MLS# 615969 Owned by US Bank. I have been told this house literally had no damage from the storm. Sold for $520,000 on 08/27/2018. 4-1064 Kuhio Hwy., Kapaa. 3 Bedroom 1 bath home in the heart of Kapaa town. $419,900. MLS# 618523 Owned by Wilmington Savings Fund Society FSB. Sold for $438,000 on 08/08/2018. 5870 Koali Street, Kapaa. 3 bedroom 2 bath. $359,900. MLS# 620251. Owned by Wilmington Savings Fund. Sold for 425,000 on 08/28/2018. How to buy a Kauai foreclosure. What is a (Kauai) REO?